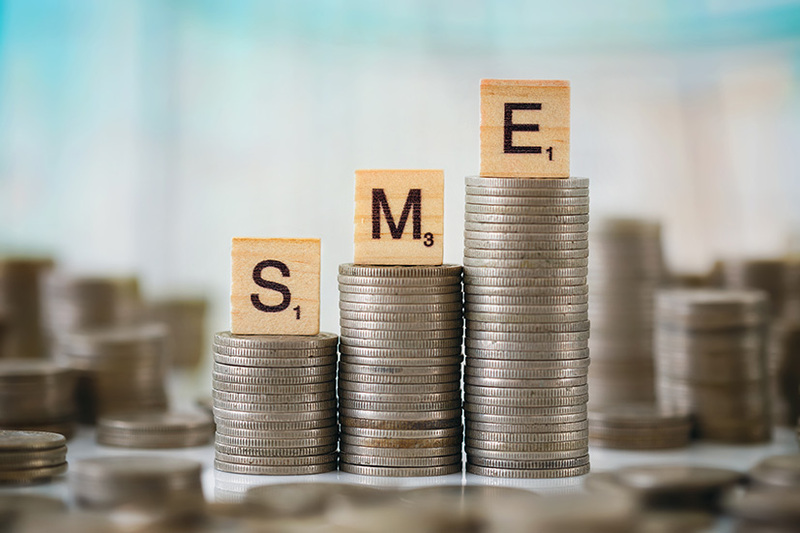 SMEs are confident about their prospects over the next five years although they are worried about the potential impact of Brexit and ongoing concerns about recruiting staff, according to new research from MetLife UK. The survey of companies employing between 50 and 300 staff – which make up around 34,000 businesses in the UK with an annual turnover of £541bn and employing 3.3m people – found 76% are optimistic about their business prospects for the next five years. More than a quarter say they are very optimistic. Companies in the agricultural and legal services sector are the most confident about expansion with the IT and computing sectors, construction and transport sectors not far behind. The lowest levels of optimism were among professional services firms with 56% and healthcare firms on 58%. Larger SMEs – those employing between 200 and 300 staff – are the most optimistic with 80% saying they are confident about the next five years. There is little sign of pessimism – just 7% of firms are gloomy about the future and only 2% are very pessimistic. However, the research found firms are concerned about Brexit as well as about recruiting staff. More than two out of five (42%) say uncertainty about the UK’s withdrawal from the European Union is a worry with 18% saying it’s a major concern. 41% are concerned about their ability to recruit staff and retaining staff is a concern for 39% of firms. Adrian Matthews, Employee Benefits Director, MetLife UK said: “It is very good news that optimism among SMEs is so high despite the uncertainty they face. Given the important role SMEs play in the economy, this is encouraging. “However, these firms are telling us that they are concerned about their ability to attract and retain a skilled, motivated workforce, especially where they may not be able to compete on pay or business profile. The research found that increasing profits is the biggest short and medium-term priority for SMEs rated by 36% of firms compared with 30% who rank staff retention as a major short-term priority ahead of 26% who rate organic growth as a priority.